RVing is an exciting and rewarding experience. However safety should always be your top priority, especially when you travel with your family. The following 10 RV safety tips will help to ensure that you are prepared for any situation that may arise. 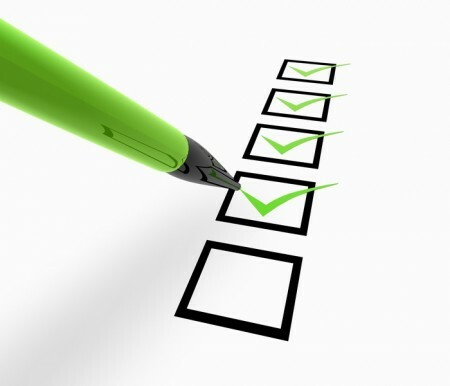 A checklist is always a good idea to make sure that the entire family enjoys a safe and problem-free trip. Before going on your trip, make sure that you inspect your RV from top to bottom, inside and out. Certain items should be checked off before going on your trip, while others should be checked periodically while on the road. 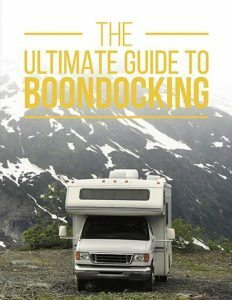 In case you do not have a checklist, take a look at look at this comprehensive list of RV checklists for everything from supplies, to RV systems checks. 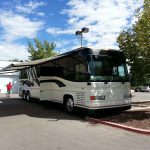 Whether you are a novice or an expert RV driver, if you plan on vacationing with an RV you should spend a few miles practicing your RV driving skills. Mirrors, windows, and cameras allow you to see and be aware of your immediate surroundings. Keeping track of the traffic around you will help your response time should something go wrong. 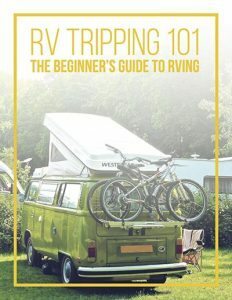 Spend some time practicing how to turn and stop your RV prior to heading out on your journey. When traveling in an RV, expect that you will run into construction. Before heading out on the road, it’s wise to check for heavy traffic, construction, closures, road conditions, and weather, as all these factors can lead to delays and frustration. The US Department of Transportation (USDOT) has a website where you can view a list of current road conditions for any state. While the wether may be out of your control, the good news is that you can find out the weather forecast beforehand, and even while under way, to avoid problems. Here are a couple weather websites that provide weather forecasts and radar for all states. In severe weather conditions ensure that you park in a sheltered area. If the weather is stormy, do not park close to trees or any power lines that may fall on your RV. Always remain in your RV to stay safe. Does your RV insurance plan cover your towed vehicle? Will your insurance policy cover towing your RV, your vehicle AND trailer, or will coverage not include your trailer? Does your vehicle insurance cover your trailer? How far will the road services tow you? Do you need your RV insurance separate from your road service coverage? You should never carry more weight than your RV is rated for. 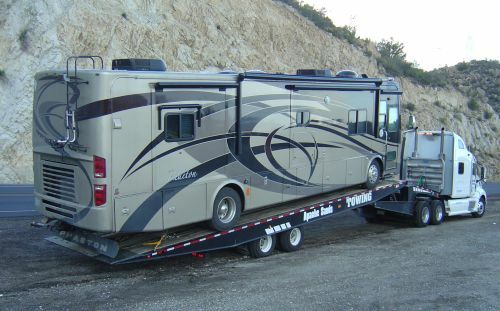 Make sure that you always stick to the legal weight limit for your specific RV. Your RV can be weighed at most commercial truck stops, DOT checkpoints, or weigh stations. If you are planning to boondock, try to fill your tank with fresh water when you are close to your destination. It is always safer to drive without water sloshing in your tanks. Make sure that reservations are confirmed before you leave for an RV trip. The last thing you want is to get to arrive at your destination and discover no available sites. It’s also a good idea to find out the office hours of check in and the late arrival check-in policy. 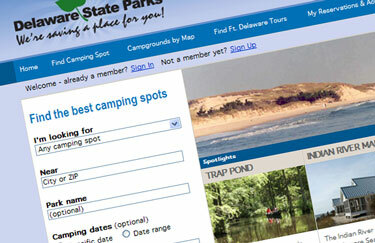 Make sure that you compile a list of other campgrounds that are close by. 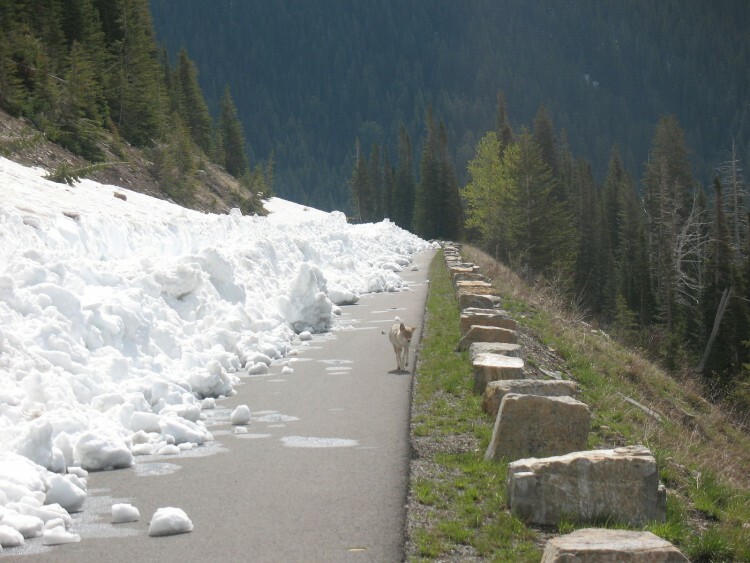 If you can’t reach your intended campground as a result of weather conditions or poor road conditions, a list of alternative RV parks will be useful. Call immediately if you are unable to make your reservation, It is not only polite, but it may also help you avoid paying for an extra night’s camping. Using appliances and digital devices in our RVs is easy. However, it’s important to keep in mind that all these devices are unable to run at the same time. The majority of RVs can only use between 30 and 50 amps. Therefore, if you have an RV that is wired for 30 amps, it will be wise to label appliances or electronics with the number of amps they use. That way you will know not to exceed a total of 30 amps. Everybody enjoys viewing wild animals. It’s important to remember, however, that the “wild” in wild animals means they are not to be messed with. 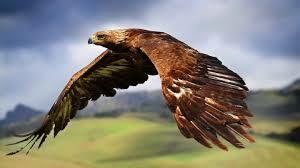 Animals residing in their natural environment see people not as lovers, but as intruders, food, or prey. Make sure that you never leave leftovers lying around. Scorpions, snakes and wasps are only a couple of wild creatures that will ruin your trip and can also lead to injury and sometimes even death. It’s wise to do some research about the wildlife you might encounter in the area where you are camping beforehand. Mobile Internet access is useful. For those who have a laptop computer, make the most of the free Wi-Fi at “hot spots” as well as truck stops. Most cities have Wi-Fi hotspots, usually at the Chamber of Commerce. Also cellphone Internet access can be a great help when vacationing. What would you add to this list? What tips can you share about RV safety when traveling? Add your thoughts in the comment box below. Please send this article to your friends. Post it on your favorite social media sites. Thanks for reading.